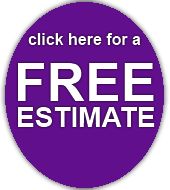 Do you need quality Window Cleaning at an affordable price? 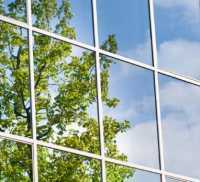 We make your windows sparkle without hurting the planet (or your wallet). We utilize high end window cleaning equipment and techniques with our eco-friendly washing solutions that don’t damage your windows or your property. 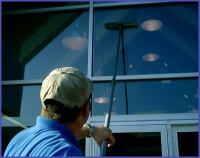 In addition, we clean your screens and window panes, something many large companies conveniently forget. 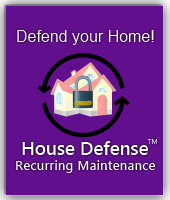 Help your home look its best! Let us help you make you house look as good as it ever has, while introducing much needed light to your home. And we do this all with quality service and low prices. Eco-Friendly Washing Solution that doesn’t hurt streams and oceans from run off. Screen and Window Frames Cleaned in addition to windows.